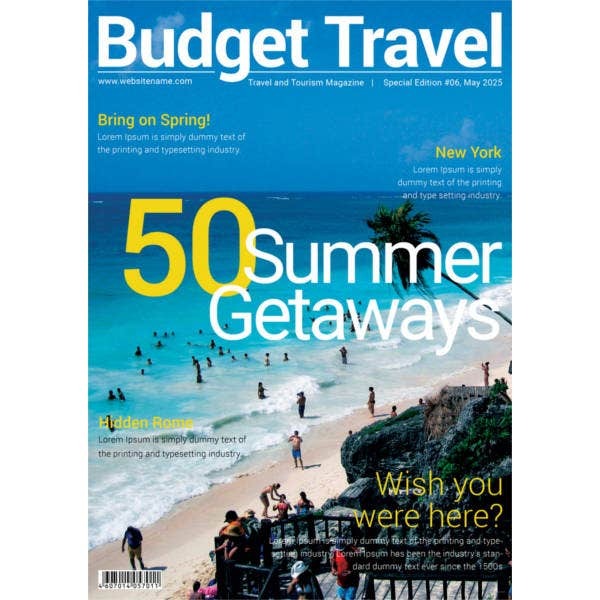 Are you planning to launch your own magazine online? Well, that’s great in this modern digital era people are increasingly taking to the online magazines and you can expect a good viewership here. 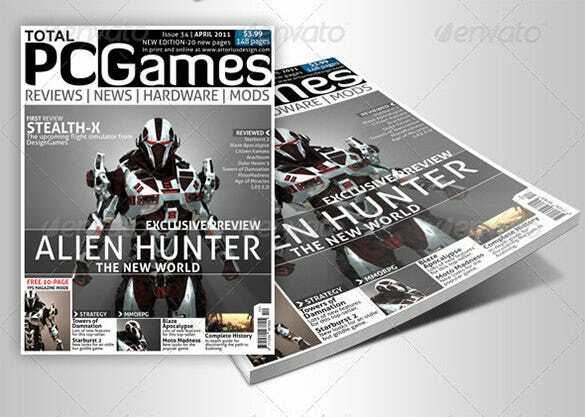 But given the increasing number of digital magazines today you would have to face a tough competition where only the best Magazine Cover PSD Templates would be able to survive. 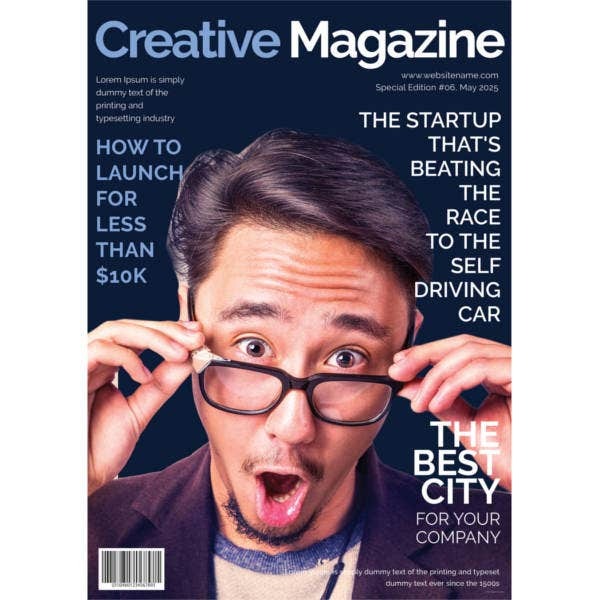 To help you here, we have come up with our great list of as many as 21 best magazine cover templates that will enable you to create awesome and pulling magazine covers for your digital magazines. Our templates are easy to work with. You can also see Book Cover Templates. 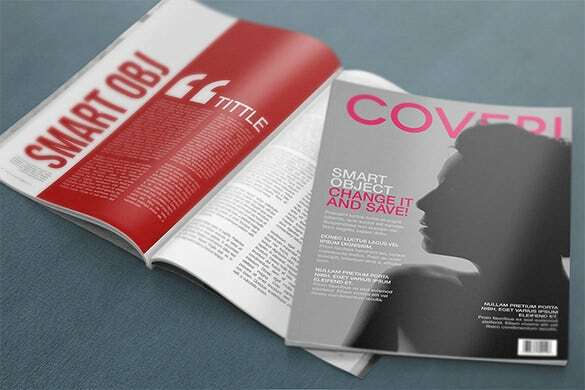 Make your fashion magazine stand out from the competition with this amazing premium fashion magazine cover template with basically pink color scheme. Also suitable for fitness and women health magazines. It can also be used as flyers or ads for promotions. Get downloaded online. 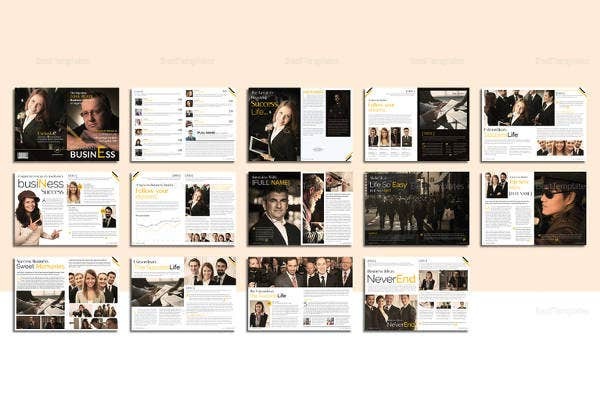 Here is your upcoming magazine’s free design template that is available online for download in PSD format. These are fully editable PSD hence you can change color scheme, size, design elements and many more features quite easily. 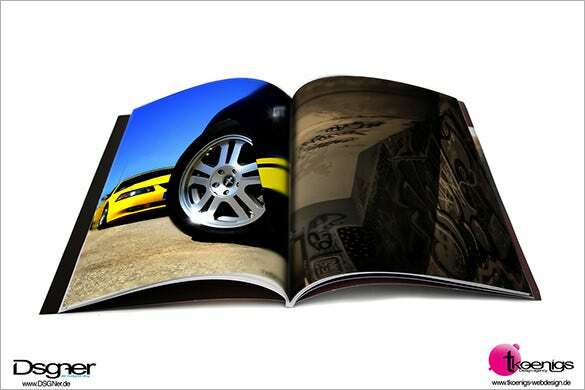 This magazine cover design can make your magazine grab attention amazingly. 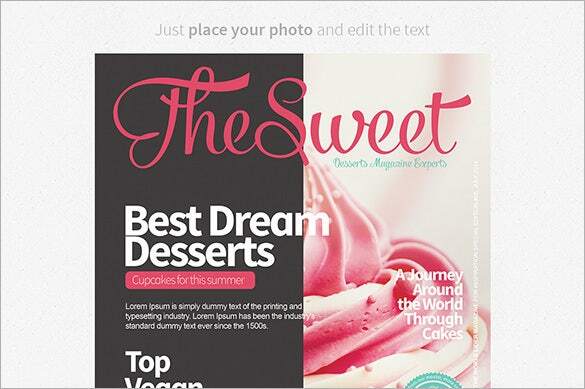 Finding a lovely, cute and colorful magazine cover design for you? 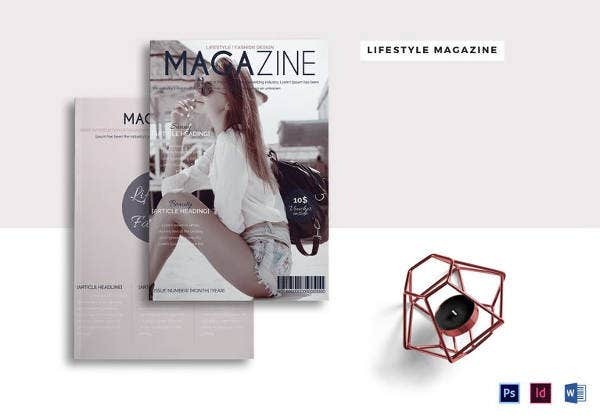 This premium magazine cover template is the ideal solution for you carrying wonderful rosy design that can be edited as per personalized needs. You just need to simply change the image and edit the text to write your own words on to it. Download now. 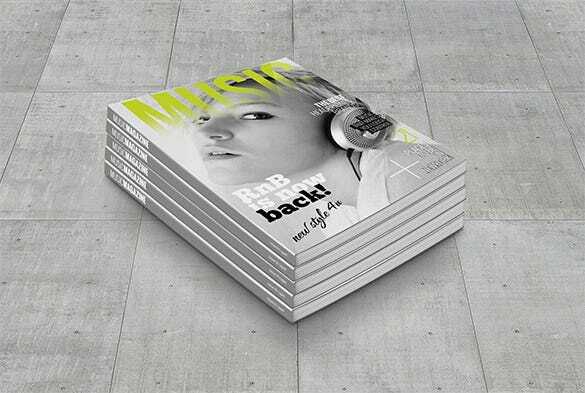 Go for this wonderful magazine cover template mockup available for free iN PSD format. 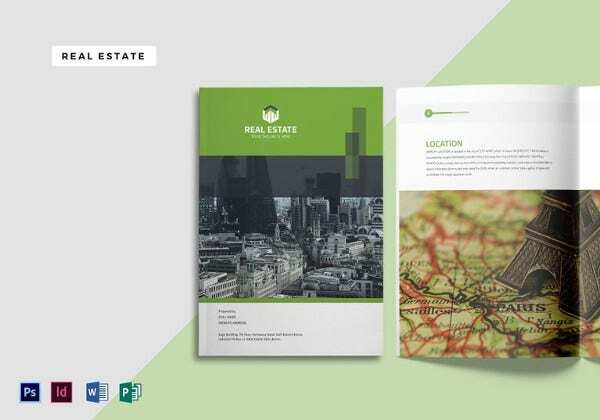 This layout consists of A4 letter format and three PSD based presentations that can be customized easily as per particular project requirements. 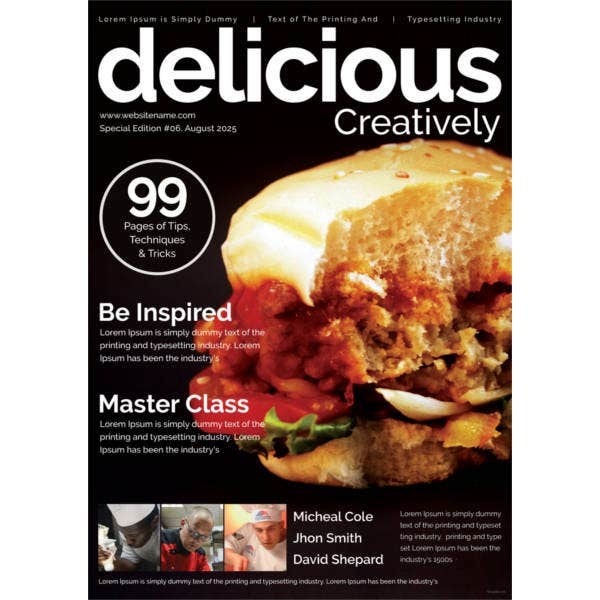 Get this magazine cover mockup downloaded now. 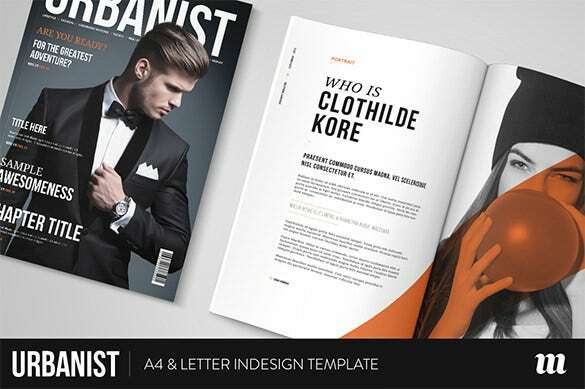 Design a fascinating, attention grabbing magazine with this A4 magazine cover template available for free online. This template is available in PSD format and can be customized conveniently as per your specific requirements. 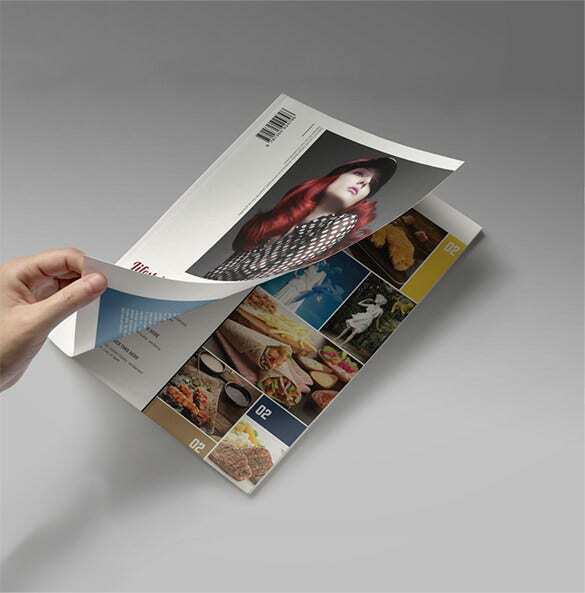 It is also ideal for designing brochures. So get this mockup downloaded now. 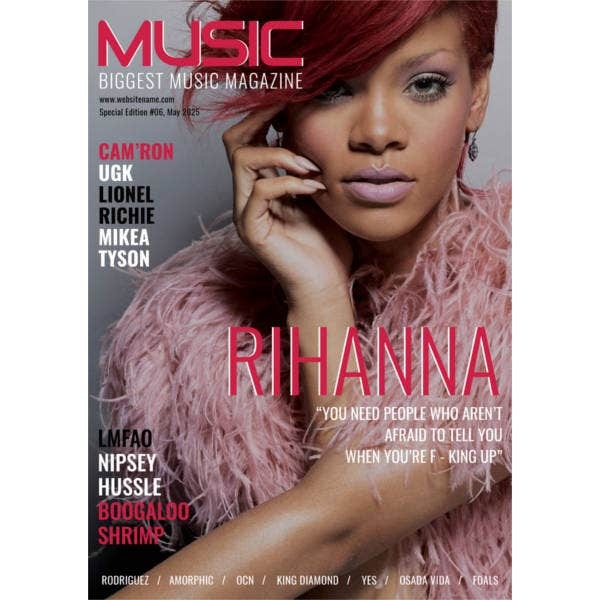 Go for this premium music magazine cover template designed in PSD format and can be customized easily to suit particular needs. 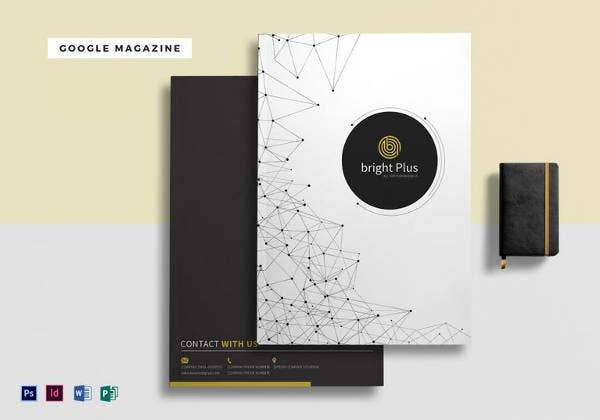 This template carries, clear, clean, modern and stylish magazine design that can make your magazine stand out from the rest. This template can really bring attention of general public towards the content. Download now. 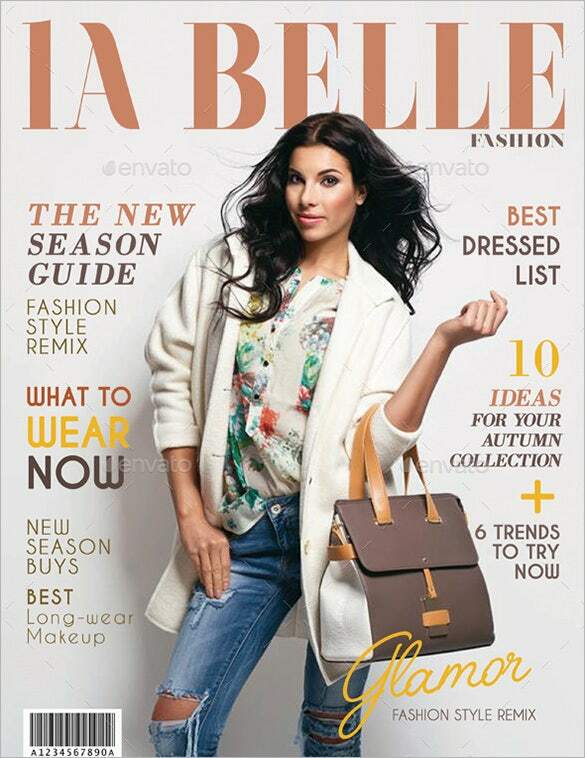 La Bella premium magazine cover template consists of four different magazine cover templates that can be utilized for multiple magazine categories like business, fashion, entrepreneurship, beauty, health, real estate, cars, automobiles and many more. All the templates come in PSD files and in printable format. 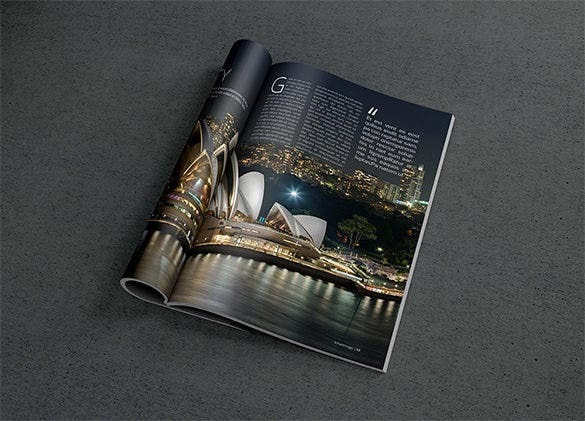 Here is another wonderful option for you if you are in hunt of a wonderful and unique magazine mockup cover template for your magazine. 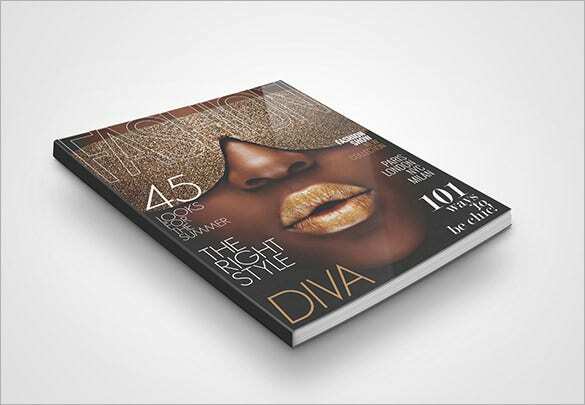 This template is available in PSD format and offers you a wonderful cover design for your upcoming magazine. 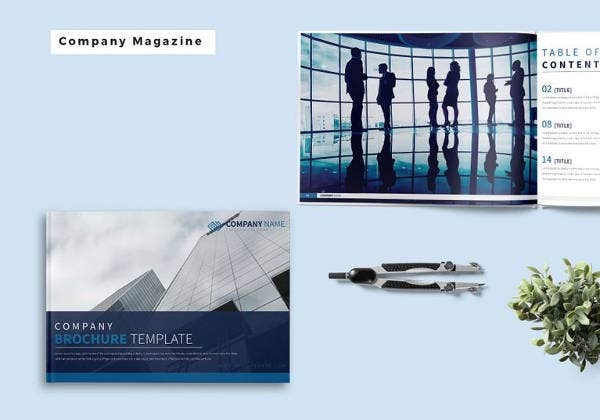 It is a multipurpose template that you can customize and make suitable for any type of your magazine. 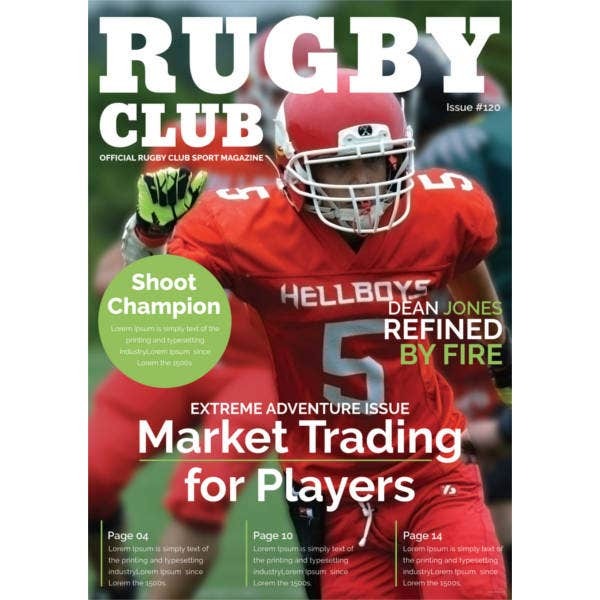 Looking to create an exotic and bold magazine cover? 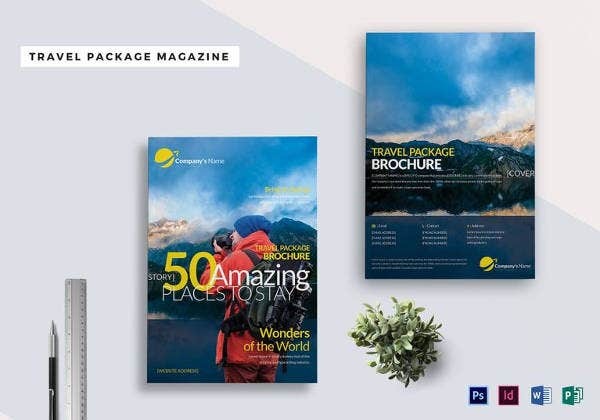 Here is your destination premium magazine cover letter that can make help you design an outstanding and appealing magazine. 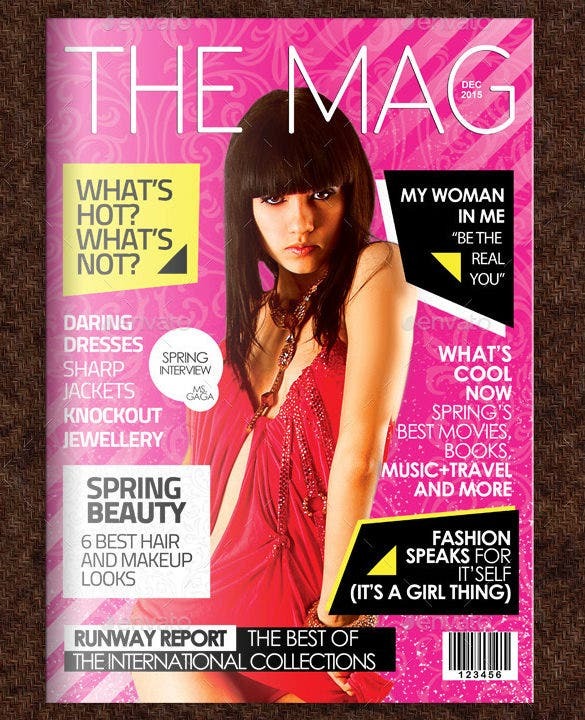 Ideal for fashion, beauty, women health and similar magazines. You can easily get this template customized as per your particular requirements. 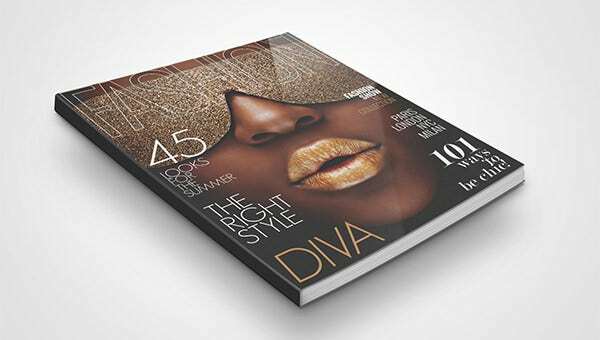 Download this free magazine front cover online and design an outstanding and elegant magazine. 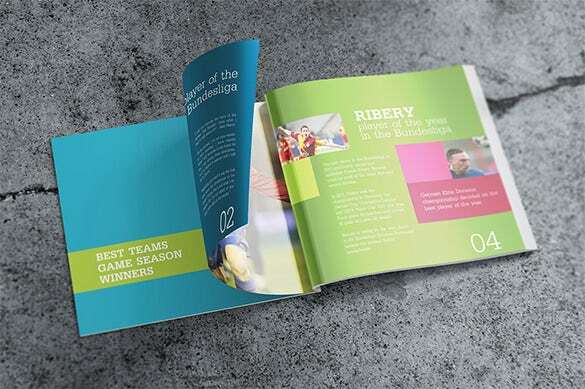 This template consists of several PSD files that are operated by several small objects. These mockup files come in high resolution and can be customized in terms of size and resolution quite conveniently. 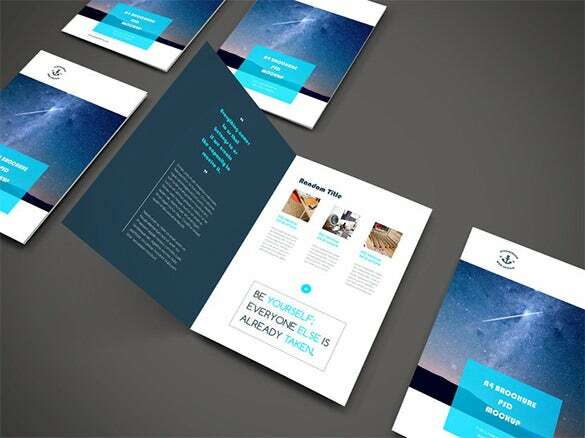 Get this template downloaded for free now. 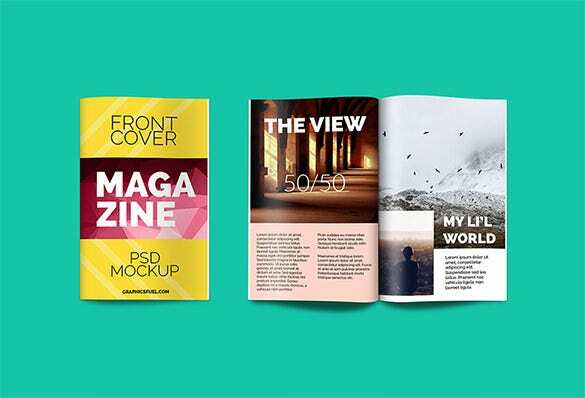 Go for this premium advanced magazine cover template pack consisting of three different professional cover templates designed for modern magazines. 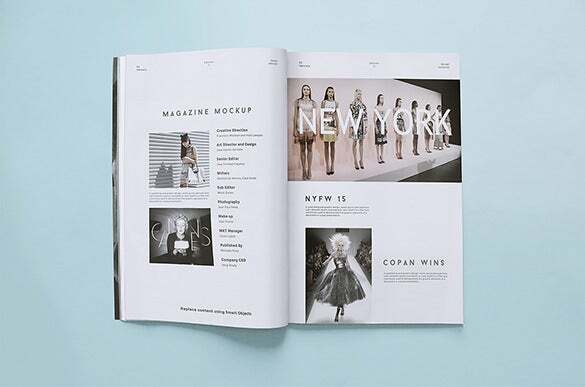 This template offers you enough space and options with which you can design your own magazine in your very own way. Comes in print ready and high resolution design which is easy to customize and edit. Download now. 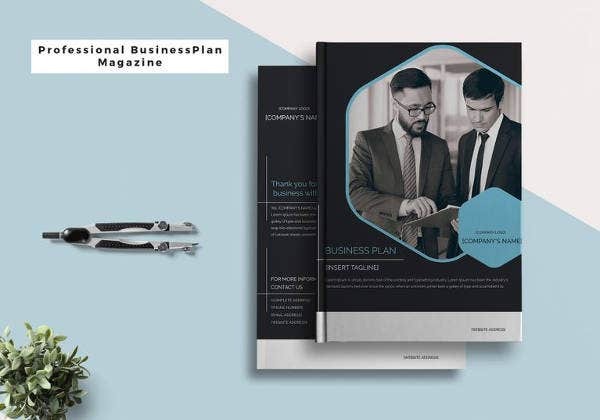 Go for this wonderful photorealistic magazine mockup cover template designed to help you present the spreadsheet design elegantly. 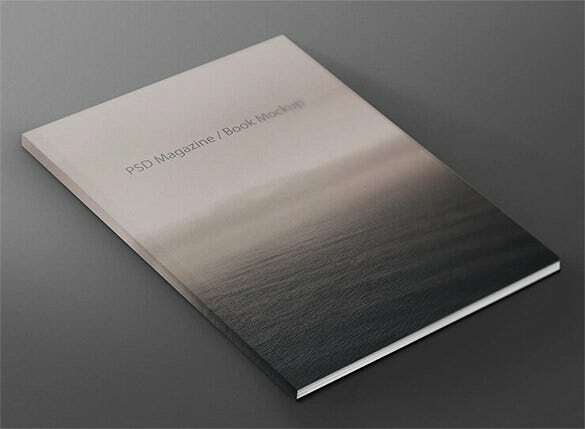 This template lets you place desired magazine design to the PSD file via smart objects. 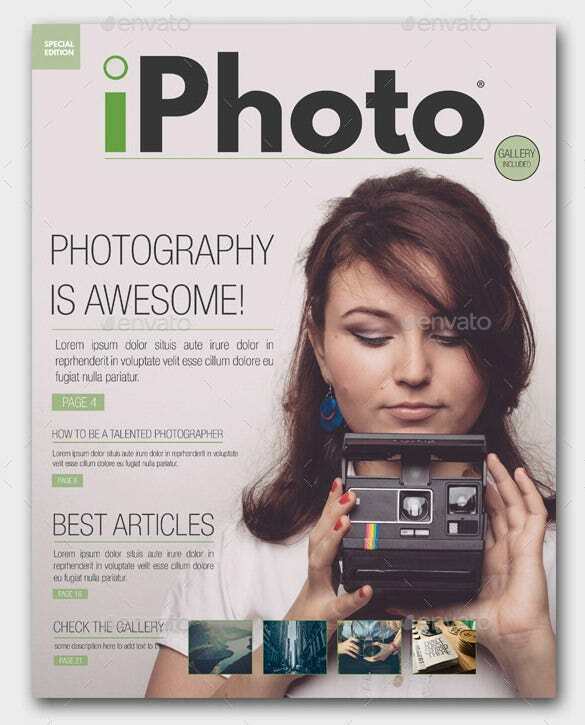 Grab this beautiful multilayered PSD photorealistic magazine cover template online now. Here is another wonderful New York magazine cover template with 5 different mockups presenting you outstanding magazine design elegantly. With this template you can customize its background color as well as text and can place your very own design quickly using smart objects. My Town is a premium magazine cover template designed wonderfully to help you create an outstanding magazine cover. 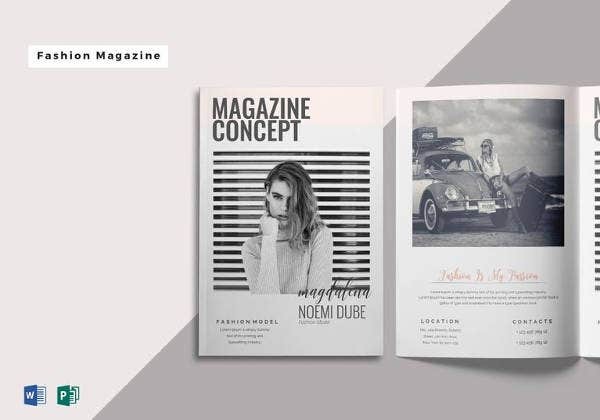 This is basically a set of 4 elegant magazine templates that are highly simple to edit and are print ready. 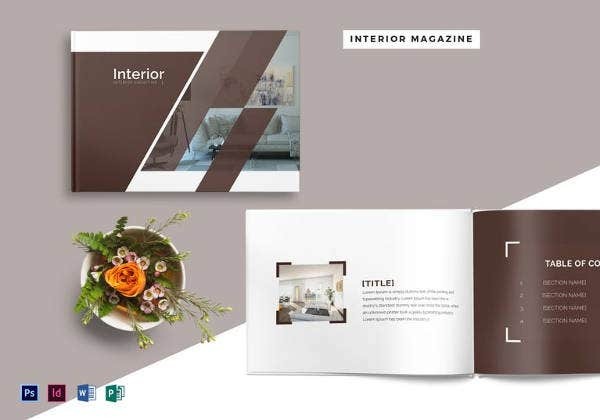 So give your magazine a unique and modern look with this elegant magazine template. 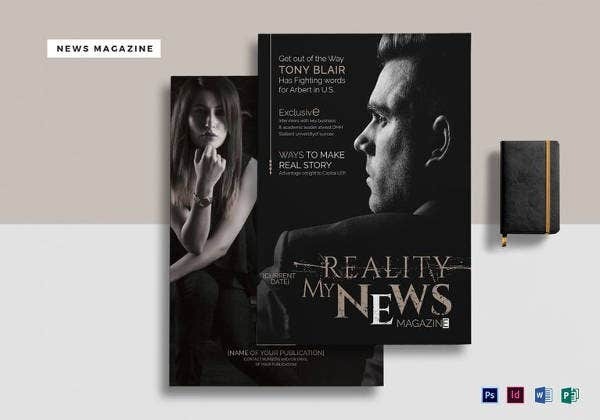 Making a magazine popular and attention grabbing is the obvious dream of any magazine owner. But due to tremendous amount of competition in this field it seems quite difficult to populate you magazine among the public. However a magazine cover is the property that can really grab the attention of public and an even help a magazine win the market easily. 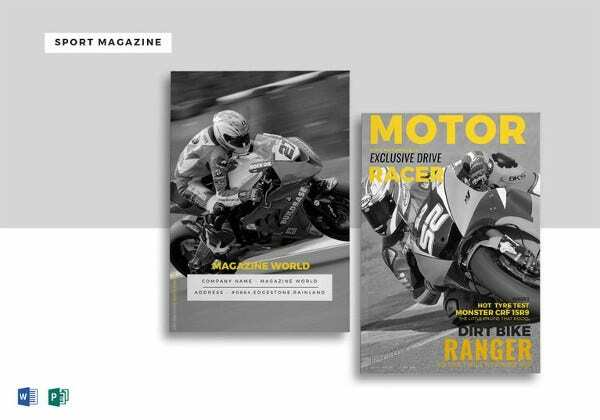 So while designing a magazine don’t forget to choose the appropriate magazine cover template that can really make your magazine stand out.